After endless episodes of torrential rain and chilly temps, spring fever may finally be setting in. But while we'd like to credit Mother Nature for our sunnier outlook, it's really our favorite purveyors of home goods we have to thank. Here are 15 ways to update your home this spring -- without breaking the bank or having to do it all over again come summer. 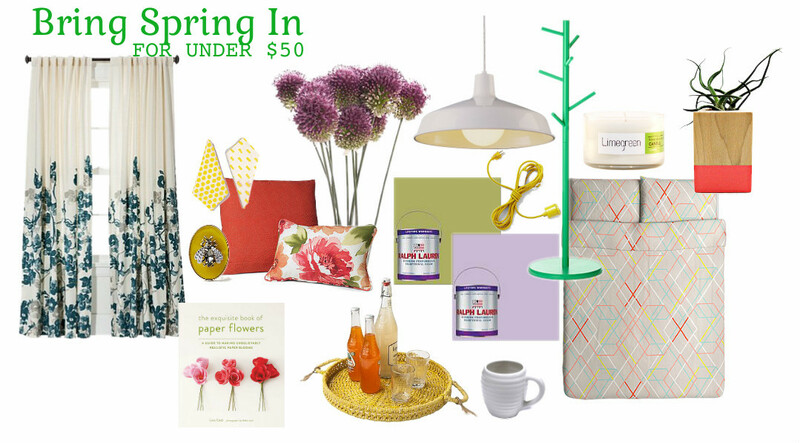 Check out HuffPost Home's Pinterest board for more spring decorating ideas.